France is currently involved in some serious navel-gazing with the aim to ensure that its younger generation grows into responsible members of society. Hence the introduction at the start of the school year of the new ‘civics lessons’ in primary and secondary classrooms, aimed at defending the French Republic’s values. The new classes are aimed at instilling the values of liberty, equality, and fraternity in accordance with France’s national motto but also justice, mutual respect and the absence of discrimination. 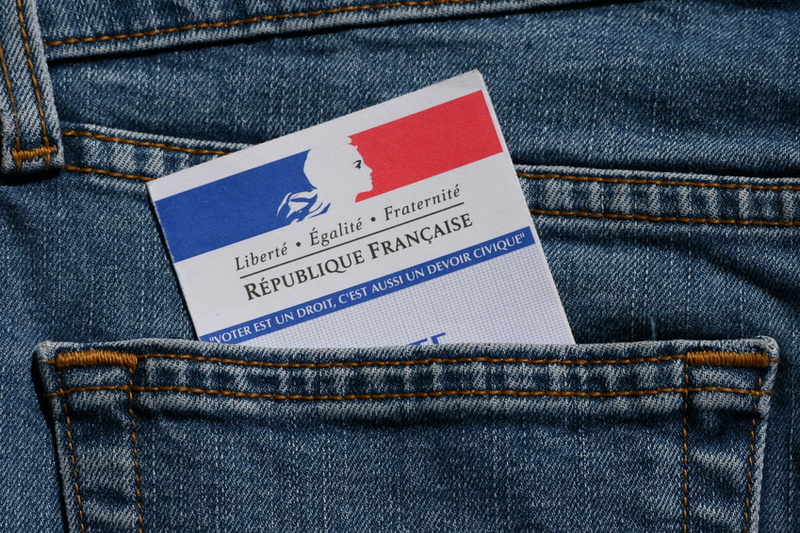 The syllabus will also seek to emphasise France’s deeply-held belief in secularism. The government was propelled, in part, by the January shootings targeting Charlie Hebdo, the satirical newspaper which prompted widespread debate in France over its secular traditions and free speech. The new course in Moral and Civic Education (l’enseignement moral et civique) replaces the country’s previous civics programme and will be taught in all primary and secondary school classrooms. Its curriculum comprises four main themes: Sensitivity (understanding your feelings and those of others), Rules and Rights (understanding your legal rights and the rules of society), Critical Thinking (making rational decisions), and Social Responsibility (learning to become a responsible member of society). So far my children say they haven’t noticed much change in their lessons; at secondary school (college) lessons are currently still called Èducation Civique even if the emphasis from civic studies (how the state and the civilian interact) has subtly changed into how to be a good civilian and how far the right to free speech should go. We have also (both students and parents) had to sign a “charter of secularism” laying out rules specifying the conduct of pupils in class to ensure respect and politeness. Students are also to get classes in ‘media education’ to help them distinguish between ‘what is and isn’t information’. The main goal of the new curriculum is to teach children to become active and responsible members of society by the time they turn 16, when education is no longer compulsory in France. You may also be interested in this article about the 2015 school reforms in France. Nadia lives in the Midi-Pyrénées and runs Foothills of France, a licensed property buyer’s agent. With a post-graduate degree in marketing and many years of experience working for travel companies, Nadia has worked as a travel journalist and copywriter and uses this knowledge – combined with her own personal experience – to help others find homes in France.